How to Add a “Get Tickets” Button to your Instagram Profile? You can now add a CTA (call-to-action) button to your business profile on Instagram to drive more traffic to your event booking page or profile on other sites. How to add a call-to-action button to your Instagram profile? 1- Tap “Edit Profile,” then select “Contact Options. Voila! Now you can view your “Get Tickets” button. Head back to your profile page to view your new “Get Tickets” button. 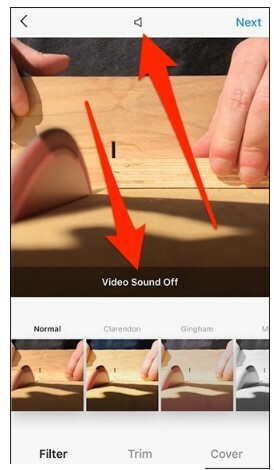 How to Remove Audio when Posting Videos to Instagram? Sometimes happens that you’re posting a video on Instagram, and you don’t want the audio. Maybe there’s something like a bad ringtone in the background of the video or a popular music that might trigger the Instagram copyright terms, or maybe you just want a picture without sound. How to Remove Audio in Instagram Stories? 1- After recording or selecting a video from your gallery, tap on the sound icon at the top-right corner of your screen. 2- The sound flows of the speaker icon will vanish and be substituted by an “X,” indicating that the sound is now off for that video. 3- After posting the video, your followers won’t hear any sound, nor will they be able to unmute it on their own. How to Remove Audio from your Instagram Posts? 1- Tap on the plus sign at the bottom of your screen to start posting a new video. 2- Choose or record a video you’d like to share on your Instagram post and tap the audio icon up at the top of your screen. 3- Just like in Instagram Stories, the sound waves on the icon will turn to an “X,” and you’ll get a pop up saying that the audio is off. What do you think? Share your experience with us in the comments below. 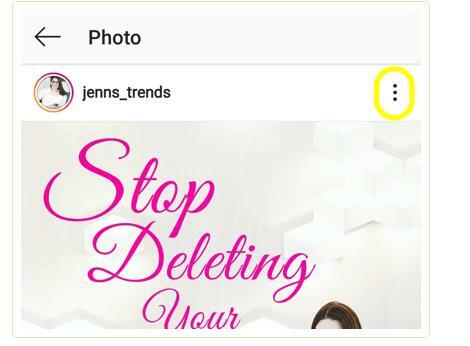 How to Post a TikTok Video on Instagram? Posting TikTok videos is a fun way to display a production you created or music video you recorded. People put much effort into TikTok videos, so why not publish them on your Instagram for the world to see? In this article, I am going to show you how to post TikTok videos on Instagram. Select your TikTok video which you want to share. Tap on the three dots on the right side of your screen. choose the option you prefer. The video will show up on your Instagram, edit it or post it creatively based on your choice. Private TikTok videos are the posts that are not accessible for anyone except the creator. However, to share those videos on Instagram without actually posting it on Musical.ly is a way too easy step. 1- Choose the private TikTok video. 2- Tap on the three dots at the top right. 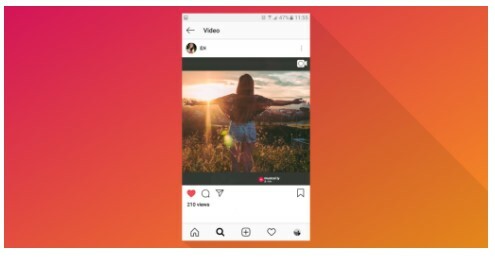 4- Your video will show up in your gallery, and you can then post it on Instagram. 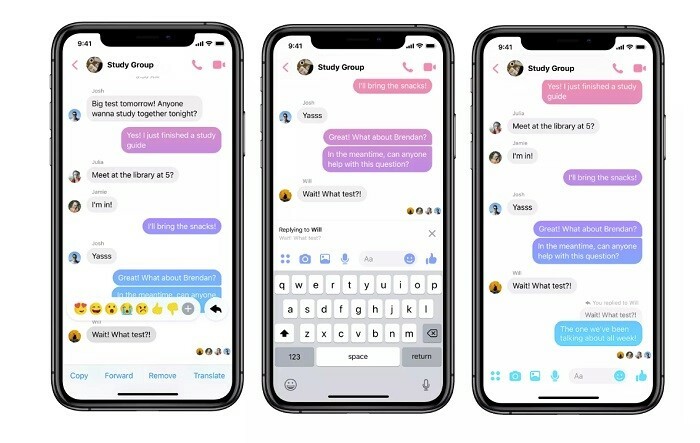 Facebook is rolling out a quoted reply feature for particular messages within Messenger chat streams, which can help you clarify your conversation and make it clear who’s talking to whom with each reply. The feature comes as an extension of the company’s current reaction emoji. Now, when you press and hold on a message, in addition to adding a reaction emoji, you can respond the message with a new “reply” button, which will attach a quoted version of the replied message to your response. The quoted messages aren’t entirely their own message threads — they’ll still show up in line with the rest of the chat, though it looks useful enough. It’s similar to a simple feature that WhatsApp has already contributed for a while, so it makes sense that Facebook _who owns WhatsApp_ would bring it to Messenger too. The move is also related to the company’s ambition to design a cross-platform system to combine Messenger, WhatsApp, and Instagram DMs— reaching similar features on all three platforms would make that eventual merging easier. 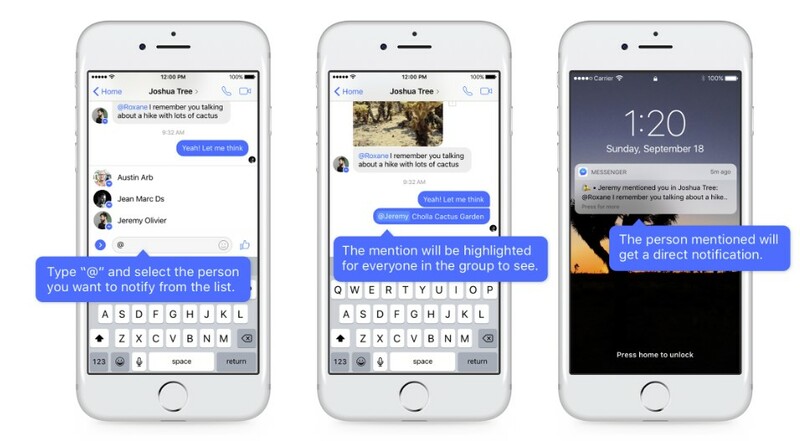 Facebook also recently added the option to share Messenger Stories within chat streams, with Stories being the other important area Facebook’s trying to maintain moving forward. The new Messenger chat reply feature is available in the latest version of Messenger. Share your opinions with us in the comments below. How to Add Alt Text to Instagram Posts? Do you like to make your posts accessible to a broader audience on Instagram? 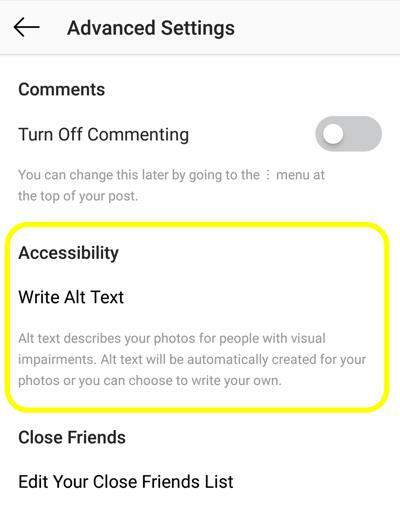 Did you know you are now able to add extra text to your Instagram posts that assist the visually impaired utilize your content? 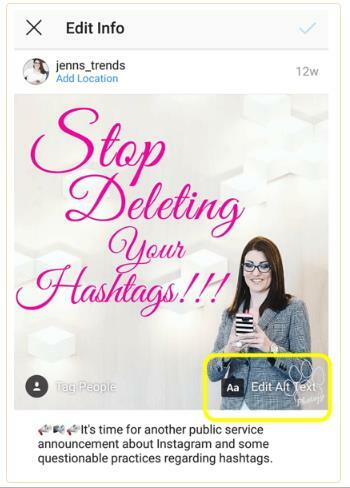 In this article, I am going to show you how to write and add alt text to your Instagram posts. 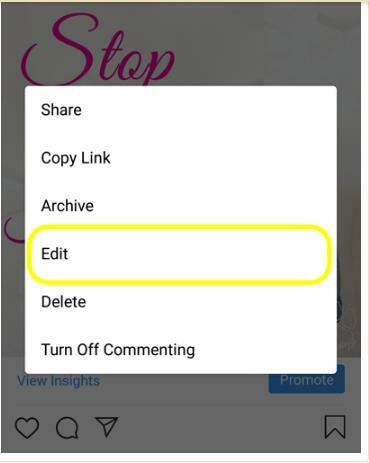 Instagram has rolled out a feature that allows you to add alt text to your posts; you can add it directly to your new posts as you upload them or edit any former post on your profile to attach the alt text. How to Add Alt Text to New Instagram Posts? 1- You can add the alt text to your Instagram posts on the captions screen. 2- Tap on the Advanced Settings option on the bottom of your upload screen. 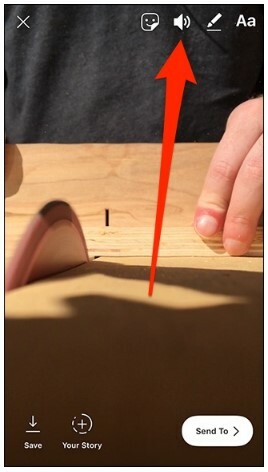 3- Now, tap on the Write Alt Text to enter the screen to add your text. 4- On the following screen, you see the picture you’re posting and a text box where you can enter your alt text. Add your alt text, and tap Save to redirect to the post-upload screen. 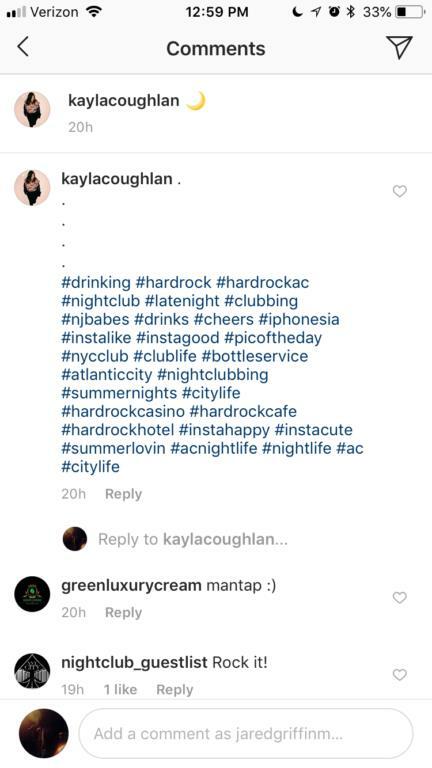 How to Add Alt Text to your Existing Instagram Posts? 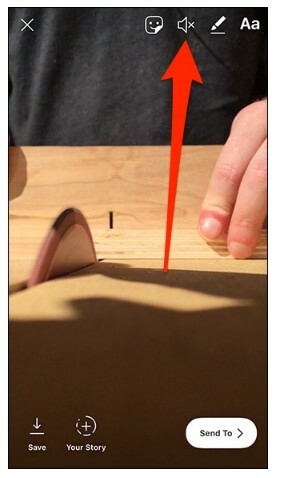 1- Tap on the three-dot button at the top-right of the post. 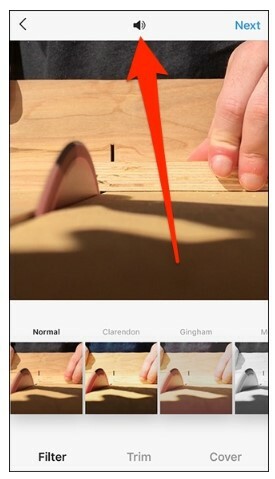 2- Now, tap on Edit to redirect to the editing screen of your Instagram post. 3- Then click on the Aa icon (Edit Alt Text) at the bottom-right of the picture to access the alt text screen. 4- write your descriptive alt text in the text box on the next screen. 5- Tap the checkmark to save your edits and get back to the edit screen. 6- On the main edit screen, tap the checkmark to save your changes and the new alt text to your post. How to Add Instagram Highlights without Adding to Story? 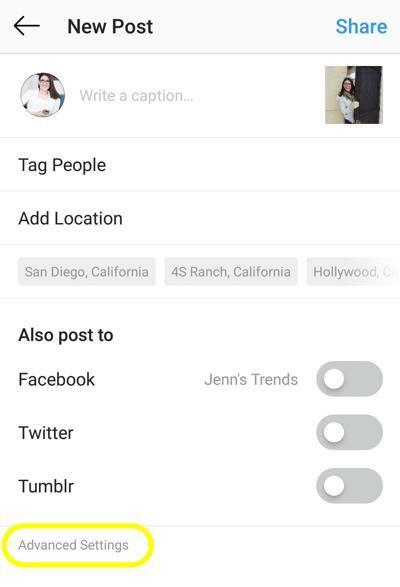 Instagram lets you add stories Highlights yo your profile which is a collection of the stories you have uploaded in the past on Instagram. 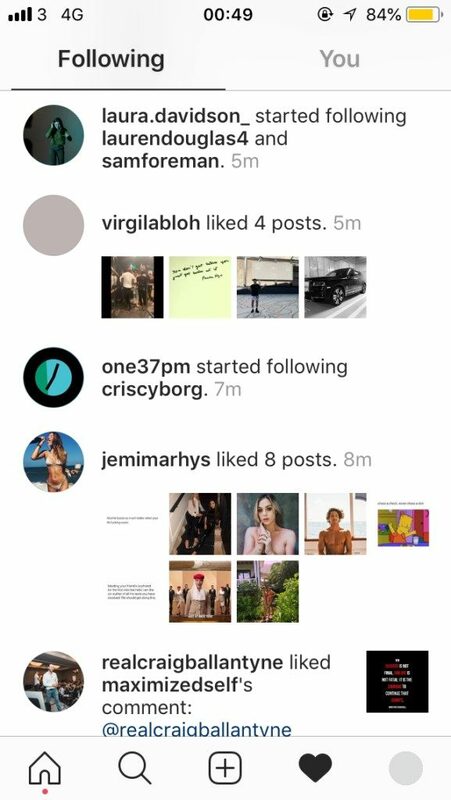 This feature allows your Instagram profile to look more attractive because it provides people for another insight into what you have in mind. If you want to add a story from your gallery or camera roll directly to your Highlights, this wouldn’t be possible because Instagram only allows you to share a highlight based on what you’ve uploaded on Instagram stories and left for a full 24 hours. 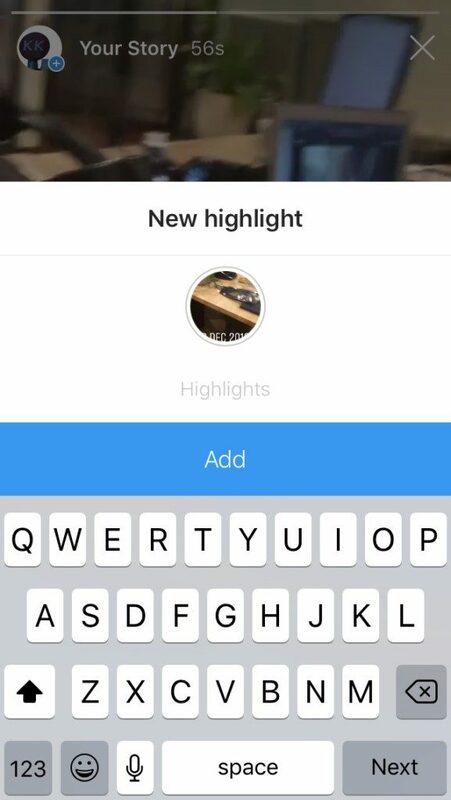 If you didn’t leave your story for 24 hours, you wouldn’t be able to add it to your Instagram Highlight. You need to block your followers from seeing your story, upload the story that you want to add to your Instagram Highlights. After 24 hours, you can add it to your Highlights and unblock people from seeing your story. 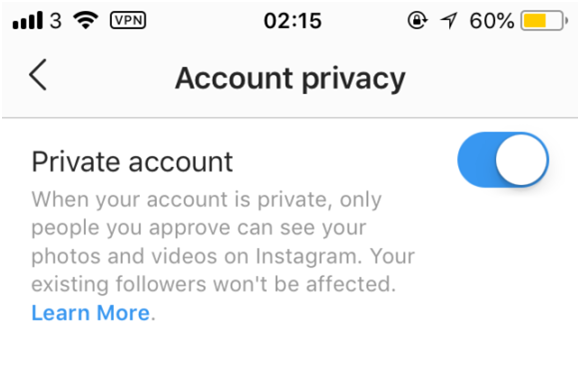 The first thing you can try is switching your account to private – doing this will stop users from viewing your story if they aren’t from your followers. If your account is public before uploading your story, people who are not don’t follow you will also be able to see the story that you blocked your followers from seeing. 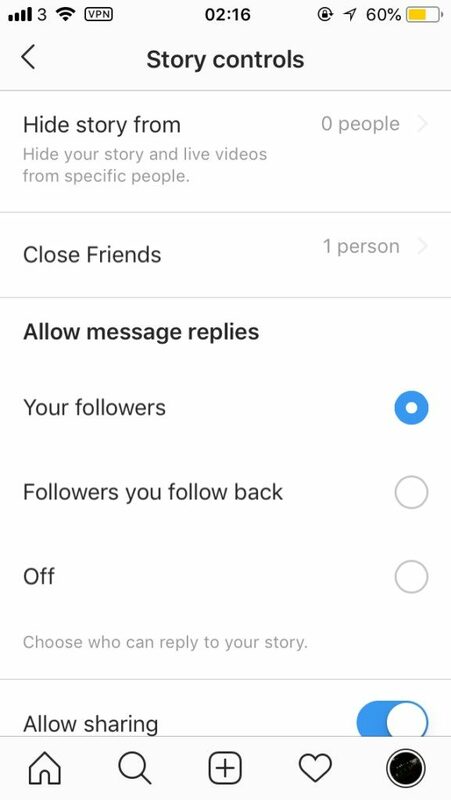 Now you need to select all of your followers to stop them from seeing your story. Note! This may take a while depending on how many followers you have. After blocking everyone from seeing your story, upload the story from your gallery and leave it for 4 hours. Or you can do this while your story is live, and they would not be able to see the story. After uploading your story on Instagram, tap on the highlight button at the bottom and choose the highlight you want it in. After adding the story to your highlights and waiting for 24 hours, you should start unblocking people whom you blocked on Instagram story control and voila! 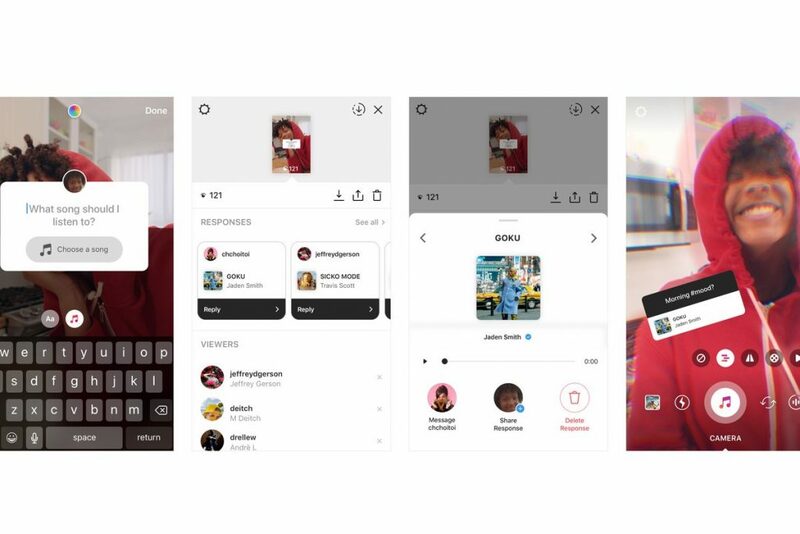 Instagram is rolling out amazing new features to its Stories format, including a brand new countdown sticker, and new question stickers that can be used in Live streams or to share song recommendations. 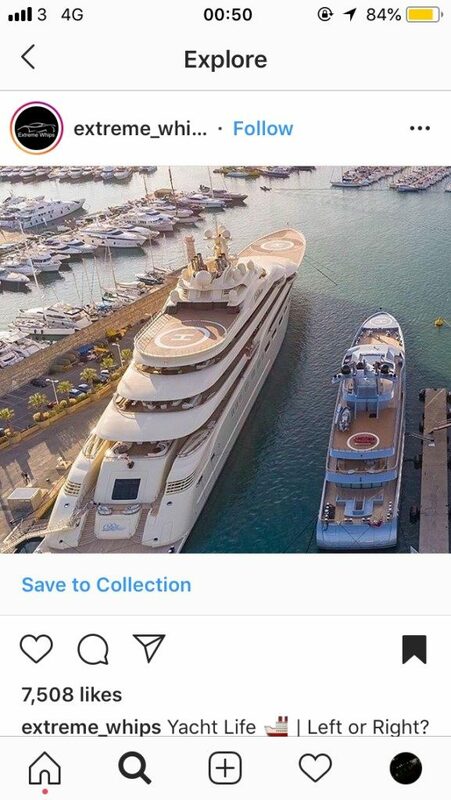 The latter is best defined as “all of the current Instagram Story features remixed into each other,” which seems necessary given how many there are now. The question sticker will become more accomplished today, as people on Instagram can now reply to the questions with music. 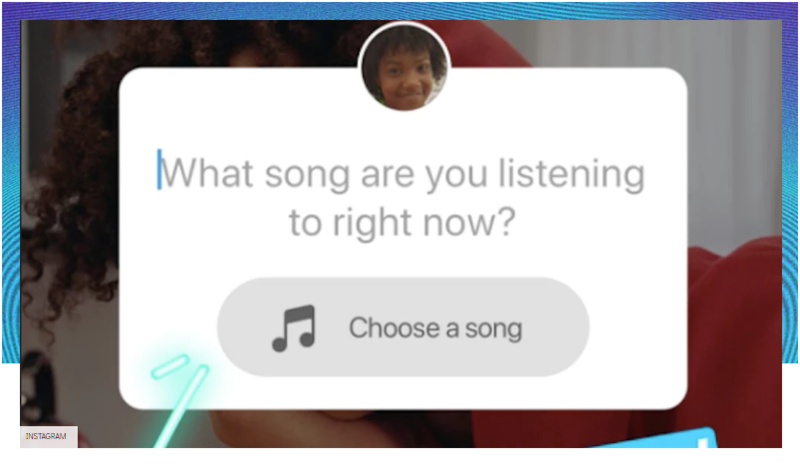 By tapping on a viewer’s response you can play the song they recommended, and users can decide to answer with a direct message or share the recommended song to their own story. 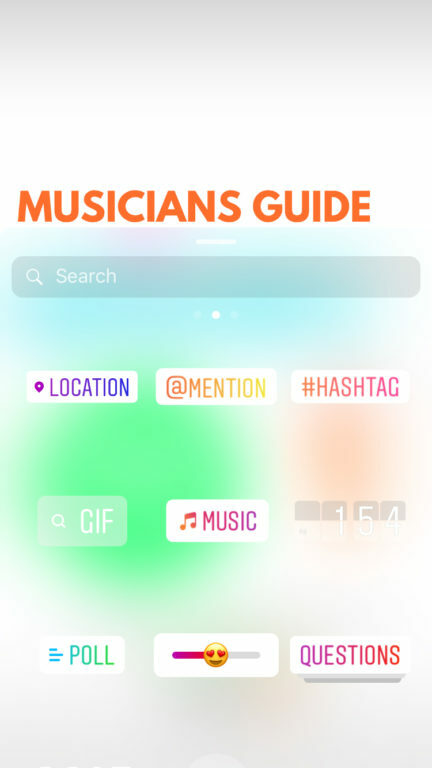 Choosing to share a song reply opens up the Instagram camera for the user to catch a picture or video as the song plays in the background, and there is also extra camera effects that will return to the music being played. New question stickers are also being added to Live videos to improve the stream and organize the Q&A interactions. Previously, questions could be missed inside the disordered chat stream, but with this new update, questions accepted by the user streaming will be displayed on-screen, so all users and viewers can understand which questions are being responded. Questions can be asked on the user’s Live stream before and during the Live video, and streamers can now also share pictures and videos from their camera roll to their followers on live video. As you may already know, countdowns are interactive stickers in Stories which let you count down to upcoming events that could be as important as your birthday, or as meager as the end of a workday. Creating a countdown sticker on your Instagram story will let you keep it in your sticker tray to reuse until your countdown finishes. Your followers can tap the countdown to share or follow it, and Instagram will notify them when your countdown ends. The updates are rolling out on Android and iOS today. Facebook yesterday admitted to having stored the passwords of hundreds of millions of its active users in plain text, including the passwords of Facebook, Facebook Lite, and Instagram users. The company says it discovered the misfortune as part of a regular security analysis last month, but that the passwords were cached in a readable format inside its internal data storage systems, and that only facebook’s employees had access to the information. The problem has been addressed, and all of the users who were affected will be notified, Facebook announced. The number of affected users, though, is enormous. The social media platform determines that hundreds of millions of Facebook Lite users, tens of millions of other users on Facebook, and tens of thousands of Instagram users are affected. Krebs also states that the passwords of between 250 million and 600 million users on Facebook may have been cached in plain text and that over 20,000 Facebook employees may have been able to search those users’ passwords. Some of these passwords might have been saved in plain text for seven years, Krebs says. Last year, Zuckerberg admitted that political consulting company Cambridge Analytica collected the data of up to 87 million people worldwide via an academic researcher’s personality prediction app.